Deputy Prime Minister Yuri Trutnev said he will support the company if it fails to receive the exemptions necessary to continue current operations until Russia-built ships are available. Natural gas company Novatek is calling for amendments in current Russian legislation in order to pave the way for shipments of liquified natural gas from its Yamal LNG project to projected transshipment terminals in Murmansk and Kamchatka. The company is supported by Deputy Prime Minister Yuri Trutnev, who this week said he is ready to intervene if the company does not get the permissions it needs. “I recently signed a corresponding document, we support that Novatek is granted the right to do cabotage until it is able to build vessels in Russian yards,” Trutnev said in a press conference. Trutnev chairs the Russian Arctic Commission, a government body that assembles leading representatives on Arctic affairs. A new law that came into force in January this year says that shipping of oil and gas on the Northern Sea Route is to be conducted only by Russian-built ships. 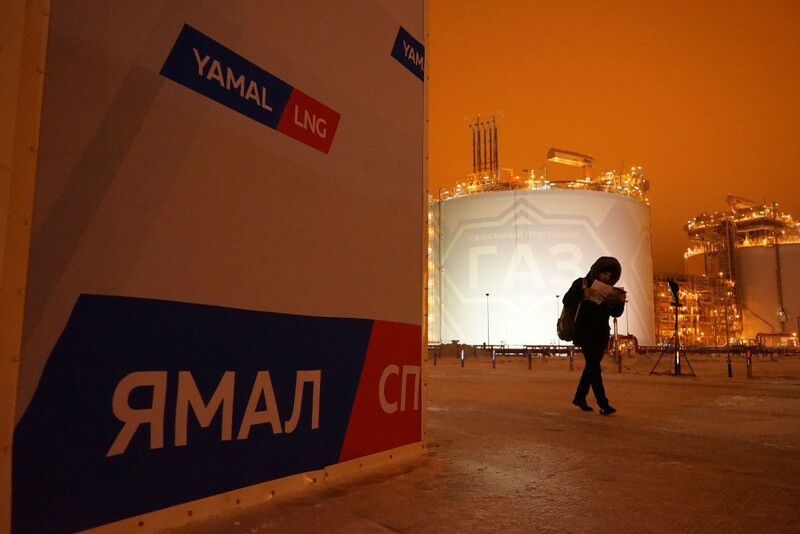 Novatek has so far got temporary permissions for its large-scale shipping of LNG from Yamal. Those permissions will have to be prolonged when the company builds its projected terminals in Murmansk and Kamchatka. The Russian Transport Ministry has so far not granted Novatek the exemptions from the laws it wants. But Trutnev says he is ready to help. “If this time delay continues, I will somehow intervene,” he underlined.